Created in the early 1990s by the Italian family behind legendary Sitmar Cruises, Silversea Cruises operates five luxury cruise ships and four luxury expedition vessels, all built to the highest standards and with service, dining, and itineraries to match. There’s nothing showy here: no dramatic architectural features, no overabundance of detail, no glitz. Instead, everything is quiet, refined and precise. Carrying between 296 and 596 guests, the line’s five classic ocean ships are the ideal size for luxury — not so big that crowds form, not so small that you feel obligated to socialize if you don’t want to. The luxury cruise operator also has four expedition vessels, including the Silver Explorer, which carries 132 guests, and the converted Silver Cloud, to the Arctic and Antarctic and points between. 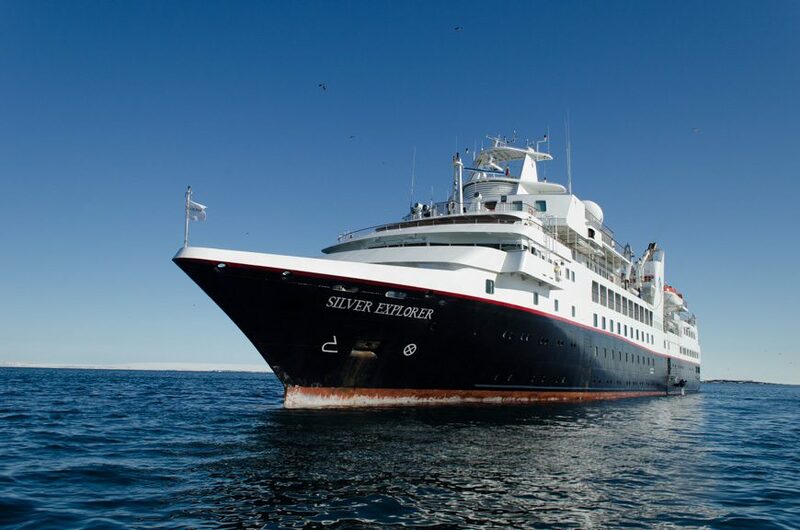 Announced in late 2018, Silver Wind will be converted for expedition cruises also, and Silversea will gain a new vessel for its classic fleet, the Silver Moon. From the smallest (but definitely not small) oceanview stateroom to the largest suite, all accommodations come with the service of a butler who’ll draw you a bath, arrange a cocktail party, clean your luggage with an eco-friendly solution, and act as your concierge, securing dinner or spa reservations or a car at the next port. 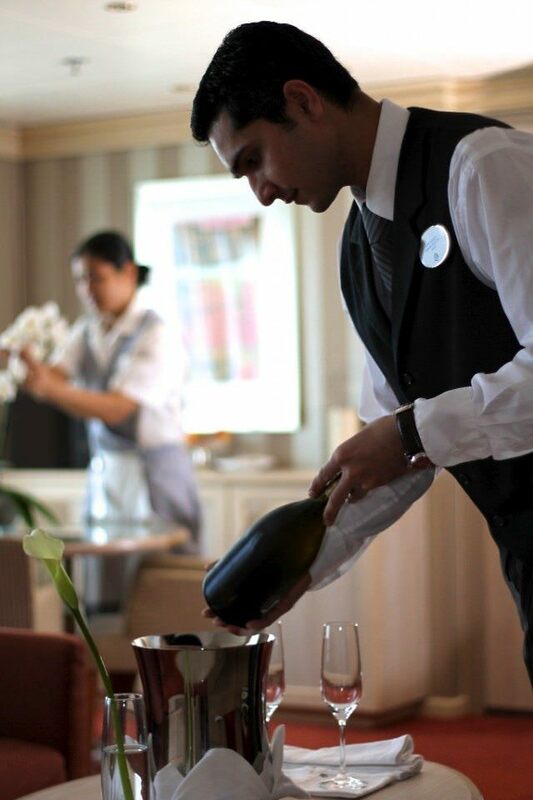 Silversea Cruises is the only cruise line that provides butler service for all staterooms and suites. As aboard all true luxury lines, gratuities and unlimited wines, spirits, and other drinks are included in your fare. Care for a cocktail? All wines, spirits, and other drinks are courtesy of Silversea. And at the end of the day, you’ll find a fine Pierre Marcolini chocolate propped on the pillow you’ve chosen from a nine-option pillow menu, while a scent you’ve chosen from an aromatherapy fragrance menu by Italian perfumer Laura Tonatto wafts subtly around your suite. Choose your sleep style from a nine-option pillow menu. Life on board proceeds at a relaxed, private pace, and those activities that are programmed tend toward the cerebral. 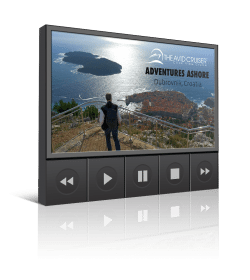 Guest lecturers are featured aboard every sailing — often noted authors, historians, chefs, or experts in contemporary affairs — and often speak topics related to the region being visited. Sophisticated doesn’t have to mean stuffy. 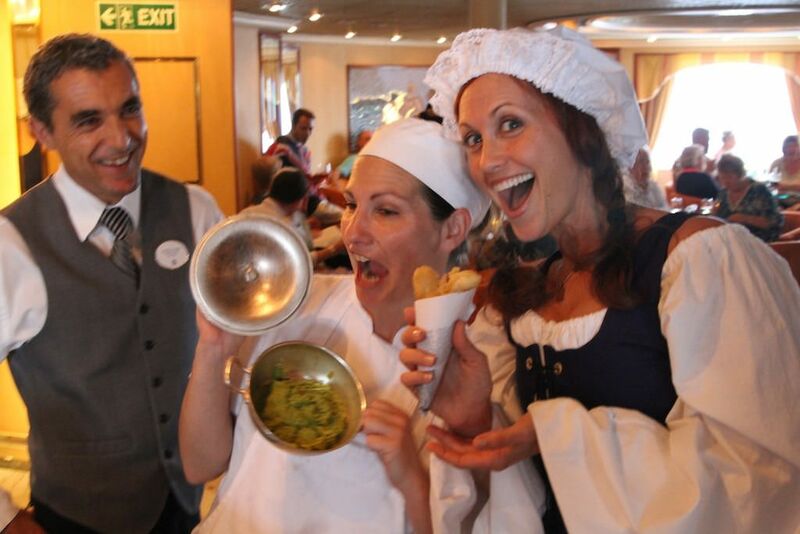 Fun during a British lunch in the Bar featuring Fish & Chips and Mushy Peas. There are also wine-tastings, language classes, golf instruction, exercise and computer classes, treatments at the bliss-inducing spa, and galley brunches in which guests tour the ship’s galley, sample from more than 100 dishes, and chat with the chef. Special Culinary Arts Voyages, offered in partnership with Relais & Châteaux, offer an even deeper dive into Silversea’s culinary universe, with cooking demonstrations and tastings hosted by Relais master chefs. Special voyage or not, cuisine at Silversea’s restaurants ranks among the best at sea: artistically prepared and presented, using the finest ingredients, and with taste to die for. 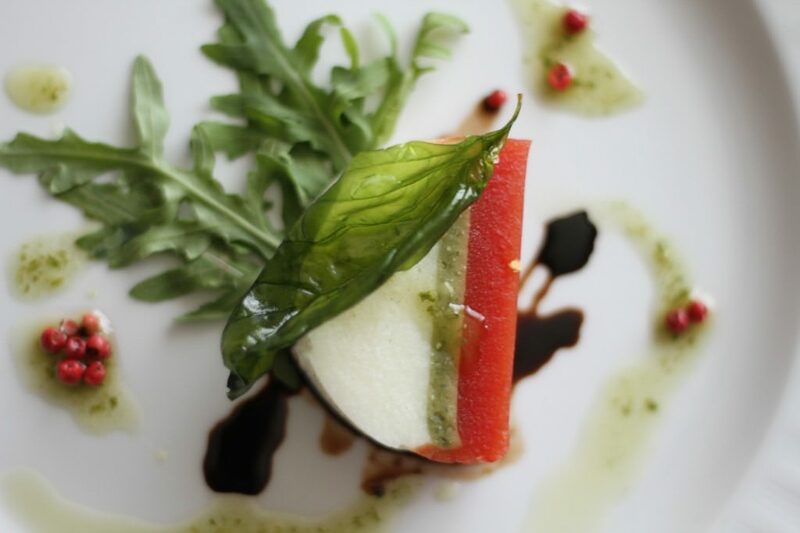 Food is artistically prepared and presented, using the finest ingredients. With the exception of the recently-launched Silver Muse, each ship has one formal, open-seating dining room (called simply “The Restaurant”) serving a varied menu along with wines selected for the meal. You can also order (at extra cost) off an extensive premium wine list. Open for breakfast, lunch and dinner. Silver Muse spreads dining options across several different venues. All Silversea ships also have at least three alternative dining choices: La Terrazza, which serves as a buffet restaurant for breakfast and lunch with indoor or al fresco seating and is transformed into an intimate Italian restaurant for dinner, and the excellent Le Champagne (known as La Dame on the line’s newest ships), developed in partnership with Relais & Châteaux and serving six-course menus created especially to bring out the flavors in the day’s six wine selections. Dining at La Champagne entails an extra charge. 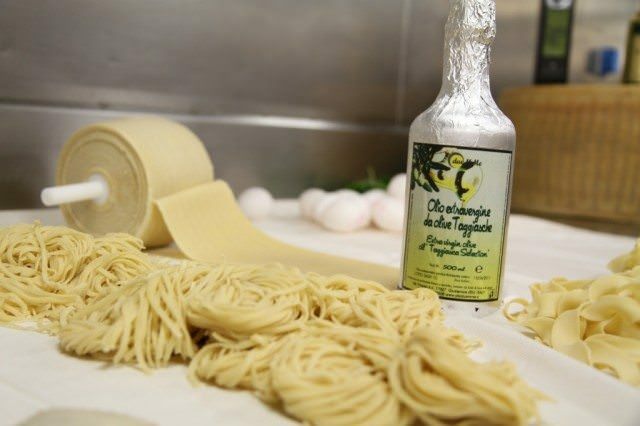 True to its Italian-heritage, Silversea Cruises offers pasta made fresh daily, using the finest ingredients, from Italy. The Pool Bar & Grill serves casual lunches and dinners, the latter featuring the fun “Black Rock Dining” experience, in which guests can grill their own meat or seafood at their table on a preheated volcanic rock. You can also order lunch and dinner served course by course in your cabin, from the day’s menu at the Restaurant. The line’s newest ship, Silver Muse, debuted in 2017 and introduced an entirely new dining concept for the line. You can read more about it with our Silver Muse review. 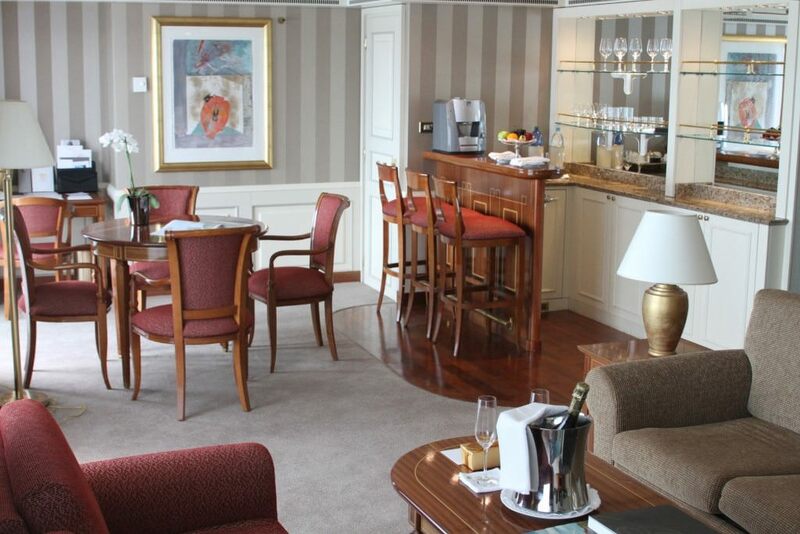 Each Silversea ship also afternoon tea in the Panorama Lounge. 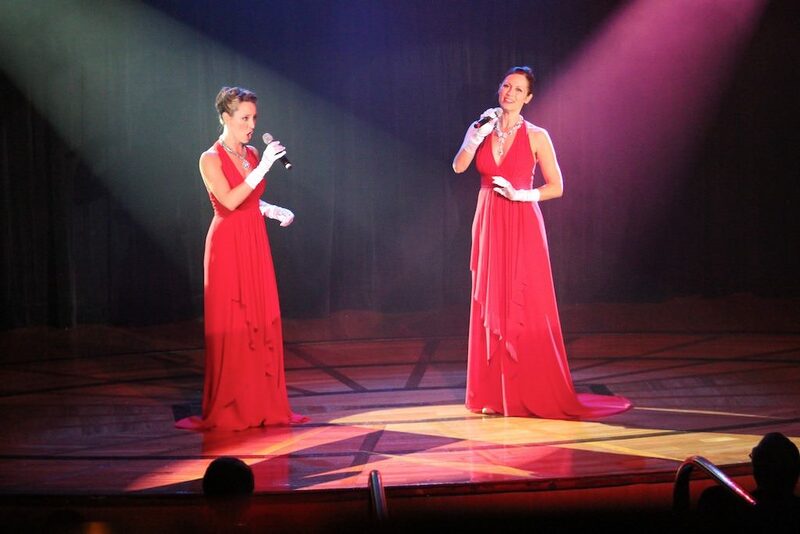 Entertainment runs the gamut, from solo acts to Broadway-style shows to opera. After dinner, guests can take in Broadway-style shows or performances by a guest acts in the show lounge, gamble in the small casino, enjoy a pianist or musical group in various lounges, go dancing, or watch a movie back in their suites. Spacious accommodations. Pictured here, the Owner’s Suite on Silver Whisper. Those suites, of course, more than live up to Silversea’s overall standard, offering tons of space, elegant furnishings, Italian marble bathrooms, champagne upon request, fresh flowers, refrigerator and bar set up with your preferences, European bath amenities, down duvets and Egyptian cotton linens, premium mattresses, a pillow menu, personalized stationary, binoculars, umbrella and WiFi. Note that these ships are not for children, and offer no facilities or programs to entertain them, although families with small children are occasionally seen on Silversea vessels. Another note: Silversea’s expedition vessels offer a completely different experience, mixing luxury service, cuisine, and accommodations with an exploratory vibe. 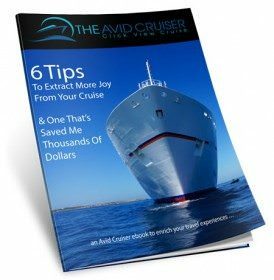 See our Silver Explorer ship review. 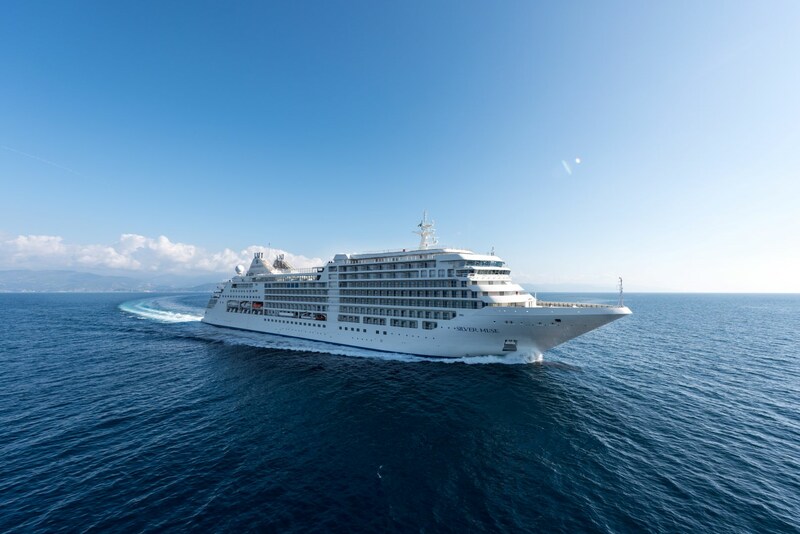 Experienced international travelers: Silversea’s cruises are exceptional ocean journeys with unique opportunities to explore remote ports-of-call from an intimate haven of incomparable luxury. Guests hail from across the globe, yet share an appreciation for the spectrum of choice offered in Silversea’s array of exotic destinations and exclusive shore explorations. Comfort seekers: Guests enjoy the most expansive suites of their class at sea, each providing a panoramic view of ocean, shore and port, and an elegant ambience of unrivalled luxury. A full 85% of those suites feature a furnished, private teak veranda where guests can breathe in the bacing sea air and lingo over the unmatched views. 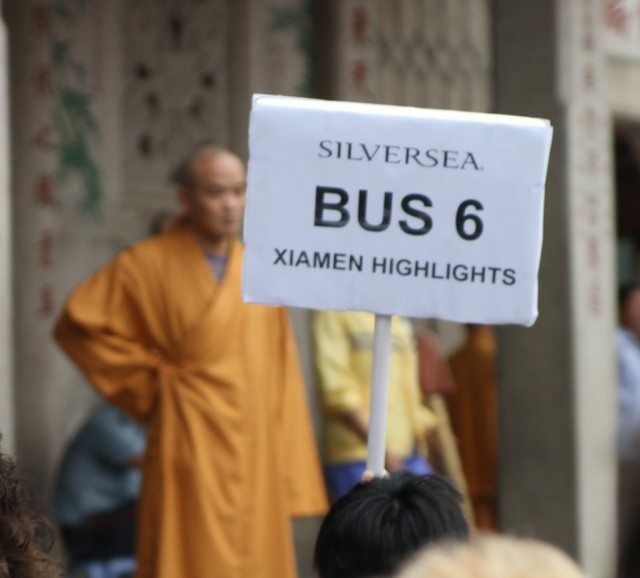 Featuring quality guides and comfortable transportation, Silversea’s tours are top-notch. 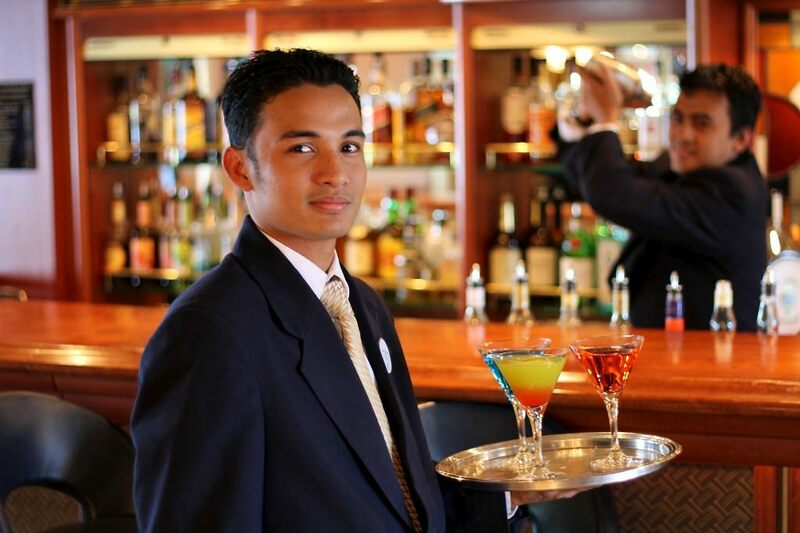 Everything, including the tips and the minibar: Complimentary beverages are served throughout the ship. Wine, champagne, beer, cocktails, sodas, juices, bottled water, speciality coffees using premium brand Illy — all courtesy of Silversea. 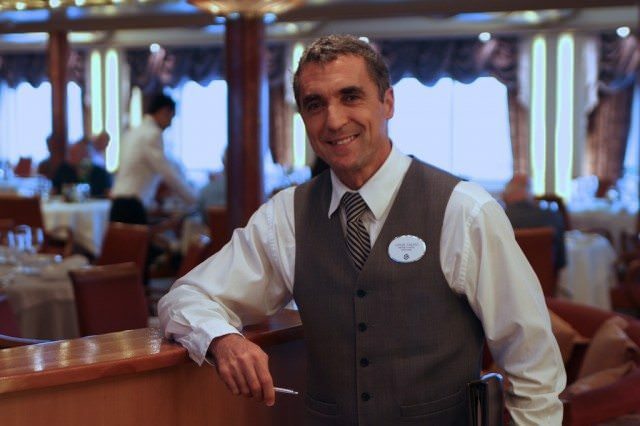 No, we mean it, everything’s included: All onboard gratuities are included — none are expected. In-suite dining and 24-hour room service carries no charge and no tipping. Roundtrip ground transportation is complimentary from the pier to the heart of town in many ports of call. Silversea staff is what keeps many coming back year after year. Life aboard Silversea is luxurious, extremely comfortable, intelligent, diverse and pleasant. Guests eat when they want and where they want. It’s never boring on board as Silversea offers a series of scheduled events throughout the day for consideration. Luminaries from the world of food and wine, famous artists and celebrities, world affairs experts, renowned authors and destination specialists awaken the senses to a fuller cultural appreciation. All that said, however, it is possibly the exceptional staff that keep Silversea devotees (known as Venetians), returning year after year. See you on board again soon! Nice Information and good post . Great Idea to spend Christmas out on Sydney Harbour. Sydney/Australia Harbour cruises for a range of events.